Right and stylish accessories help you make your own style statement. Caps & Hats are not only utilitarian but also makes you look modish. They are quite easy to wear and carry around with you. They are also exceptionally pleasurable when added to your apparel. You can find a range of brands to increase your assortment of accessories and create a new look for yourself. In every different kind of weathers, your helping partner will be caps and hats. Suppose you are in a snow-filled environment then it will be a guard to save your head, or exposed to hot climate on this circumstance also they will guard your eyes against getting directly visible to the sun. 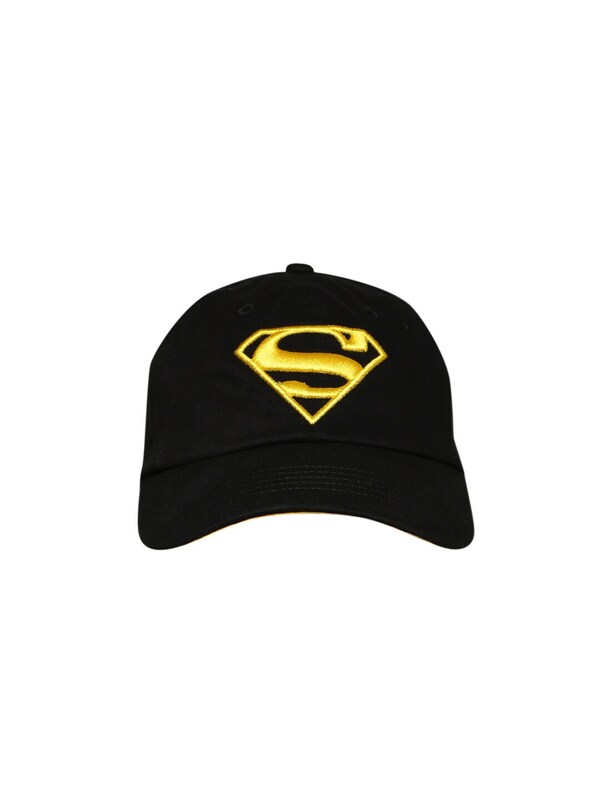 Buy online men’s caps and men’s hats from pricedesi.com which are available at a reasonable price. Here you can get caps for men from various brands like Modo Vivendi, Noise, Breakbounce, Puma, Krayonz, Nike, Reebok, Adidas, Goodluck, and several others. Whoever wishes to buy men's hats can visit the website of pricedesi.com to see the large stock. You can quickly get the right item according to your choice by the option of “Refine your search” provided on the website. Pricedesi.com has the best things stocked at their store for sale, by browsing these items surely you will get the appropriate one which catches your attention and gives you a new look. 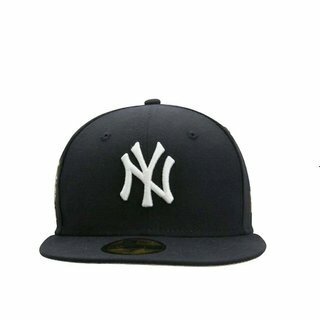 Leather Cap, cool hats, winter hats, baseball cap, designed caps, and several other items can be purchased through pricedesi.com at affordable rates. 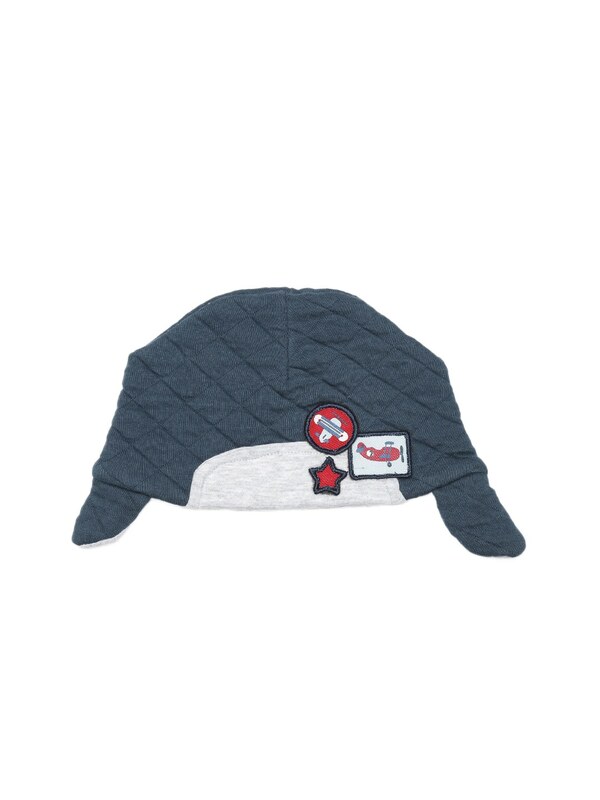 The men’s caps and men’s hat displayed at pricedesi.com is selected with proper consideration, and they are checked and examined before being presented on the online shop. So, you will never be dissatisfied with the quality of the products and along with that there various in-house offers are announced which is a kind of advantage for every buyer. 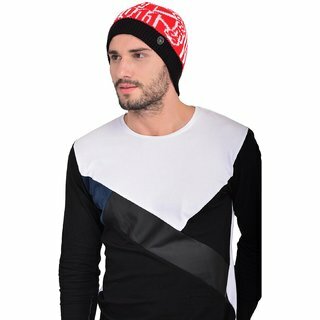 Thus, start shopping today through pricedesi.com and fill your wardrobe with latest skull Caps, baseball cap, and several other pieces available at pocket-friendly prices.